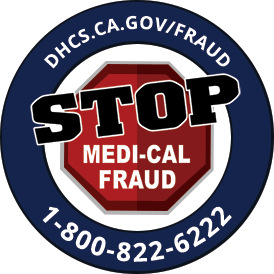 Provider Enrollment Division (PED) is responsible for the enrollment and re-enrollment into the medi-cal program. For questions about the DMC re-certification process, please contact DHCS’ Provider Enrollment Division (PED) through the DHCSDMCRecert@dhcs.ca.gov mail box and PED staff will provide a direct response. PED can also be reached by phone at (916) 323-1945.